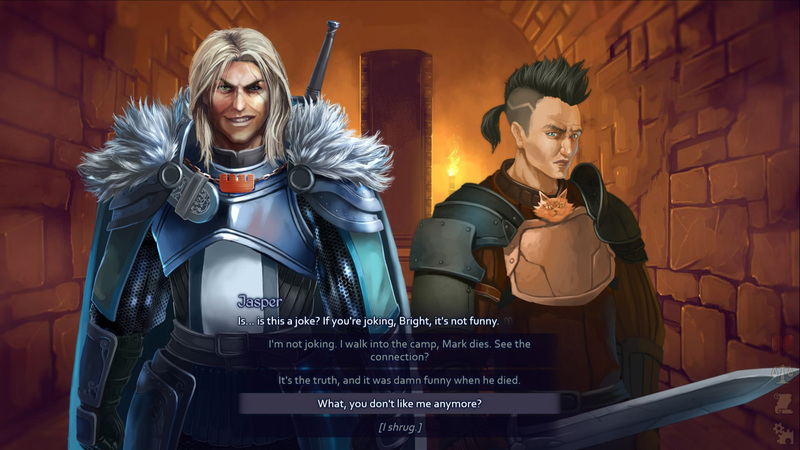 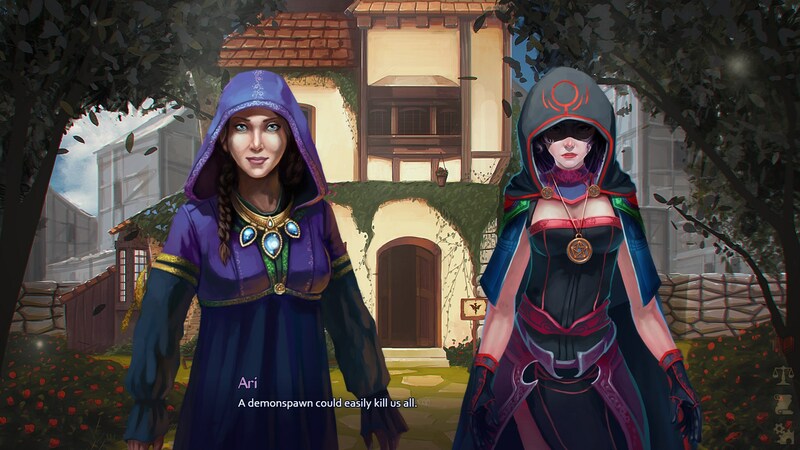 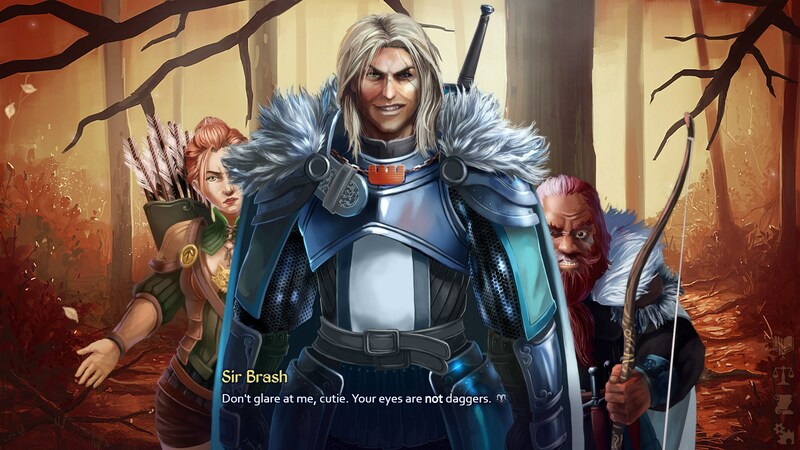 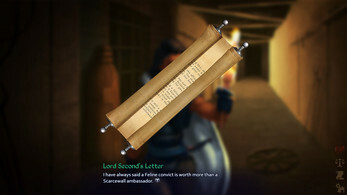 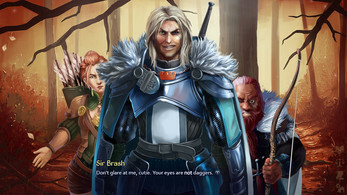 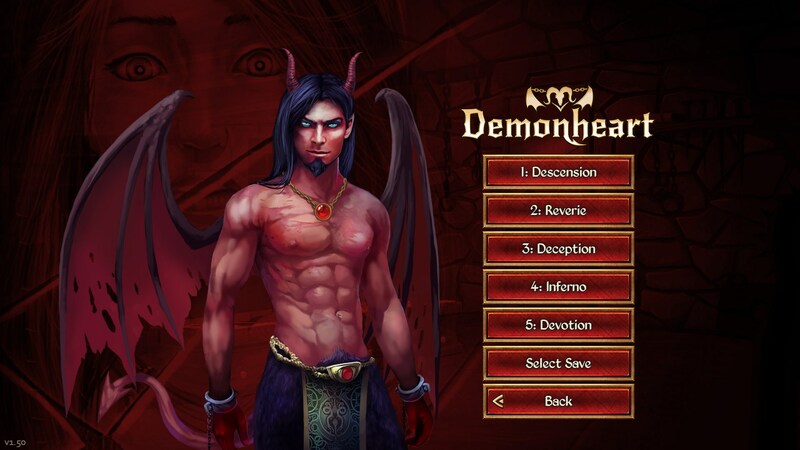 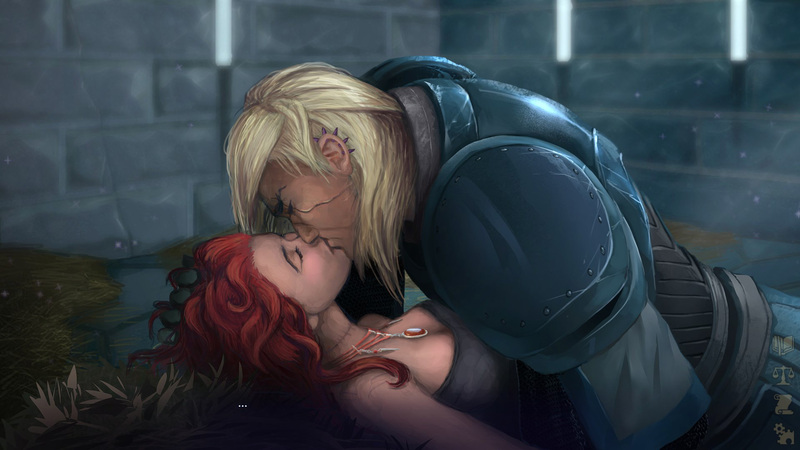 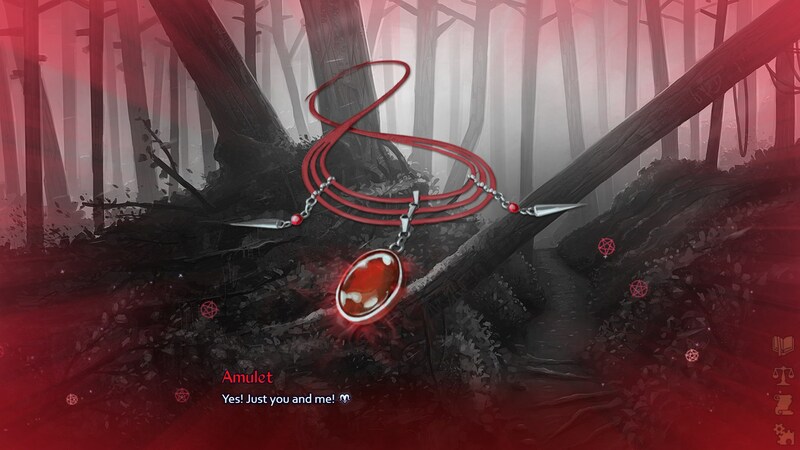 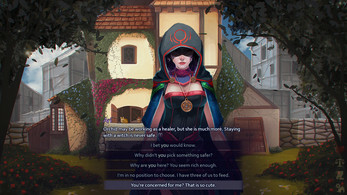 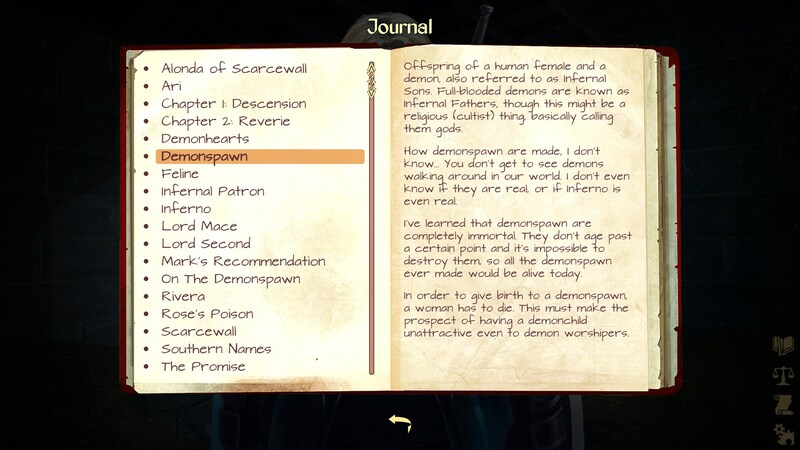 Demonheart is a first-person visual novel in a dark fantasy setting, featuring a female protagonist whose personality is completely up to the player thanks to extensive dialog choices. 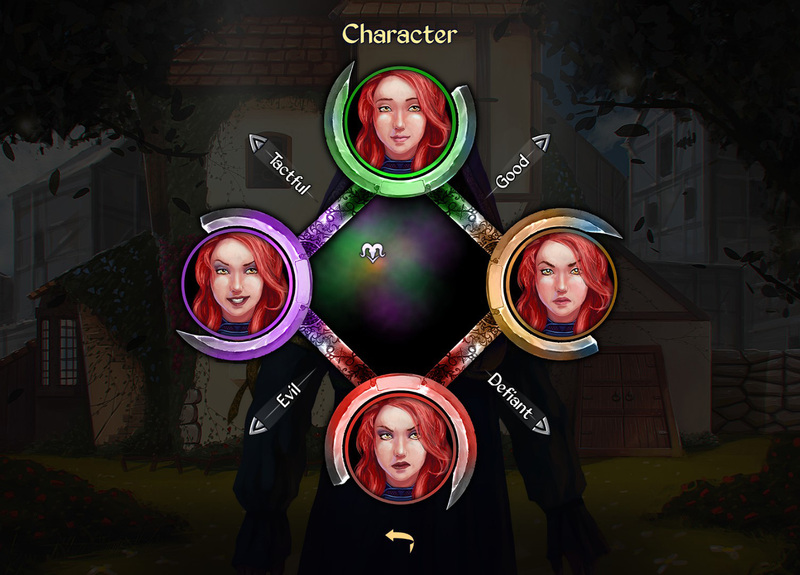 Custom alignment system for the main character, measured by two scales: Good/Evil and Tactful/Defiant. 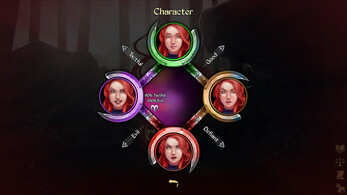 Gameplay duration is around two hours per chapter. Please note: This game contains coarse language, violent themes, images of blood and sexual references. 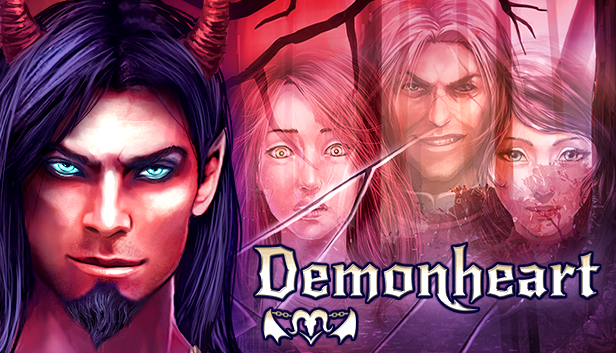 Demonheart is now available in English, German and Russian! 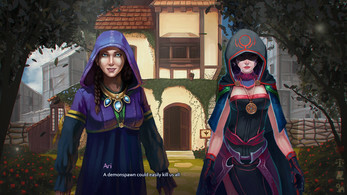 Purchase options if we don't have a paypal account?